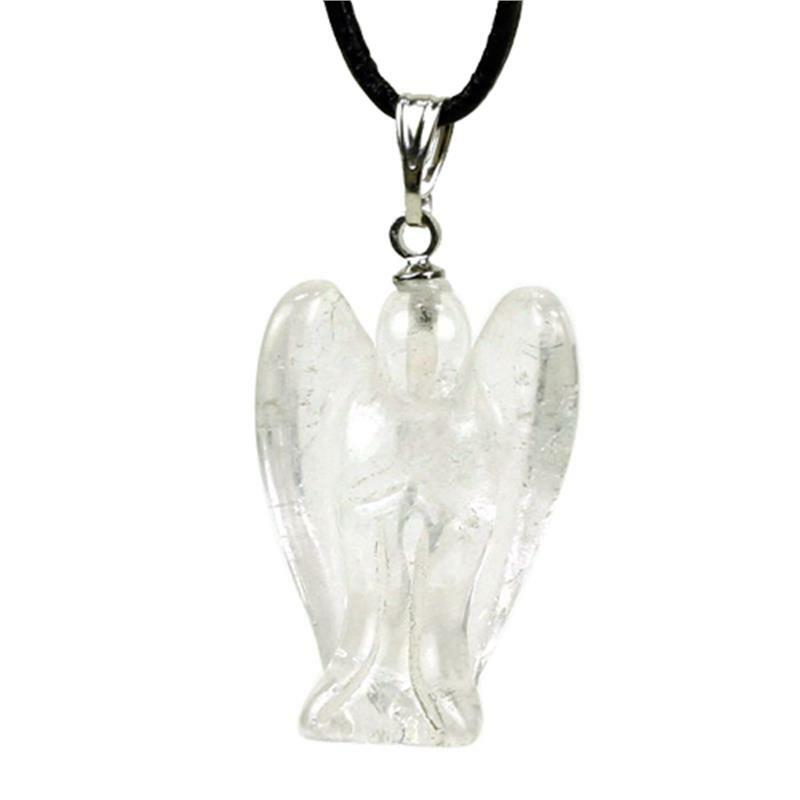 Rock crystal is a powerful healing stone and energiser. It stimulates clear thinking and perception. It supports you to connect with your inner wisdom. Purifies and strengthens both the energetic and physical body, a.o. the immune system. One of the most common semi-precious stones in the world, but that is no reflection on its healing powers. This clear as ice rock crystal has the ability to vibrate its energy through all the other colour frequencies of the seven chakra’s and helps harmonize them. Crystal quartz is associated with attracting positive energy. Ritual- Before you go to sleep, write down 5 positive things you’ve experienced that day, from having a productive discussion with a colleague to baking a cake. 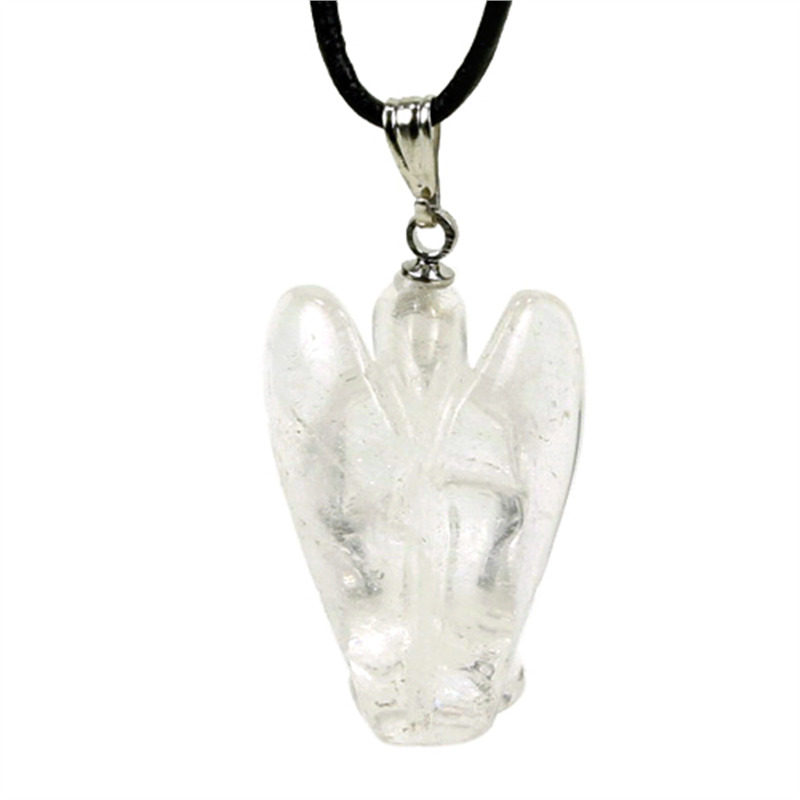 Next hold your clear crystal quartz angel while giving thanks for those five things. This will help you to attract more positive things in to your orbit. Do it every night for a week and you should see some results in the coming month or so.